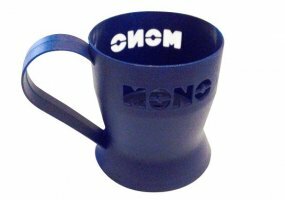 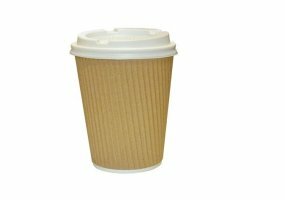 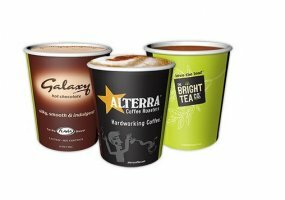 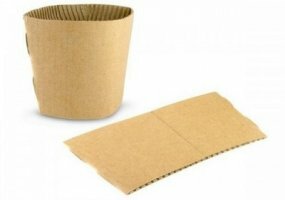 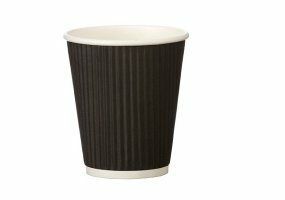 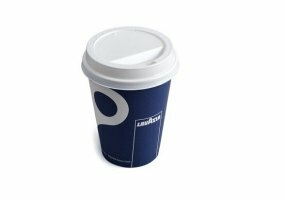 You may need to provide takeaway cups and ancillaries for your customers or staff. 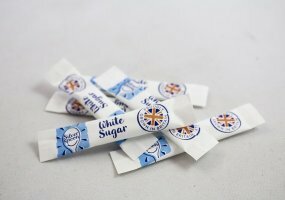 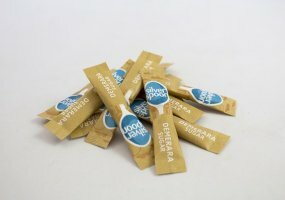 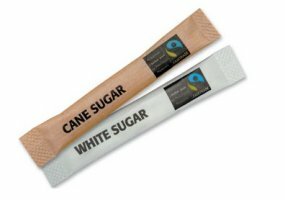 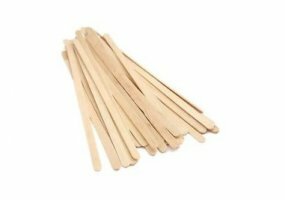 We can offer many options from branded crockery to sugar sticks and stirrers. 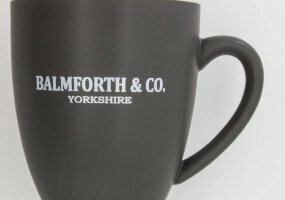 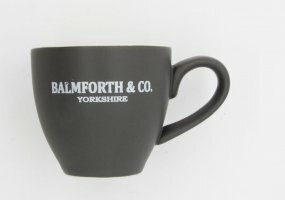 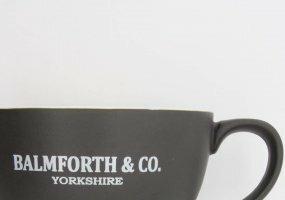 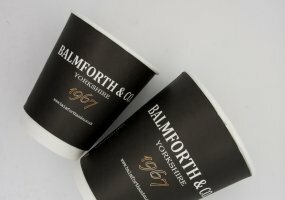 Our Balmforth & Co branded crockery adds a touch of class and style to any hot beverage offering.